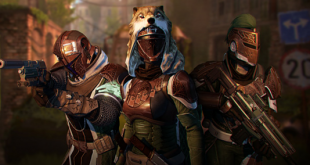 Home » OPINION PIECES » OPINION: Should Destiny Characters Transfer to Sequel? 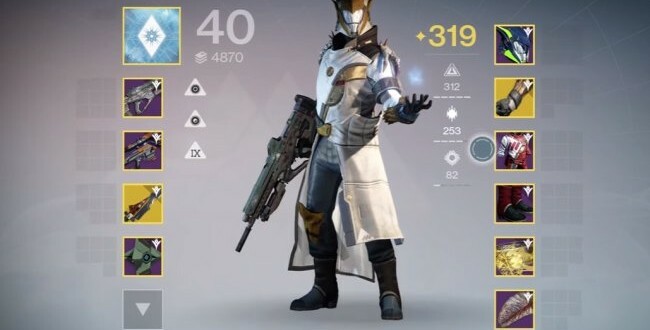 Destiny player move over to Destiny Sequel? It’s common knowledge at this point that Bungie is hard at work on a proper sequel to Destiny, and recent rumors suggest that any characters players have created in Destiny will not carry over to the follow-up game. But would that be the best approach for the developer to take? Probably not. The initial concept that Bungie presented for Destiny was ambitious to say the least. 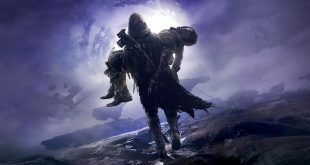 The company touted that Destiny would be a game with a 10-year lifespan, with content updates and expansions throughout those years. Then, the game launched with lower review scores than the developer anticipated and it took a major expansion (“The Taken King”) to address criticisms and deliver a better story for players to experience. Now we are awaiting, what will reportedly be, a proper sequel overhaul due out sometime in 2017, three years removed from Destiny’s initial release. In other words, Bungie’s plans changed. Which brings us to another big bullet point on Destiny’s original concept list: the idea that any characters created in Destiny would transfer to future games in the series. Speculation now suggests this portion of the plan may have changed as well, and if Bungie is taking an absolute approach and truly forcing returning players to start from scratch in the sequel, that is a mistake; the developer would risk alienating a large group of fans that have remained loyal to the product thus far. Of course, on the other hand, if you allow Destiny players who have spent hundreds of hours grinding levels and obtaining max gear to bring everything with them into the sequel, then you risk turning newcomers away from your new product. Game developers like Bungie and publishers like Activision are in the business to make money and pay their employees, so neither of these scenarios is desirable. Destiny has been a massive financial success, and no doubt the goal is to equal that success, if not top it, with the sequel. 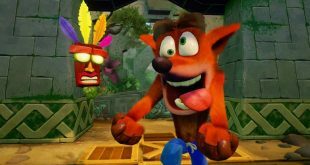 So what is the best road for Bungie and Activision to take? The answer, I feel, is a complicated one. It is a decision that could be influenced by technical ability, meaning perhaps such a character transfer is not possible with Bungie’s Destiny tech. But, if such a transfer is feasible, then Bungie probably needs to find some sort of middle ground. For example, the developer could implement a system where characters and gear from Destiny transfer to the sequel, but mostly in the aesthetical sense; the gear (armors, weapons, etc.) could perhaps be “nerfed” so that returning players have a very slight advantage at launch and nothing more. This sort of approach, I’m sure, would still anger some Destiny players, but surely this would be a better solution than no transfer at all. Lastly, what may be the most important thing for Bungie to do as Destiny’s successor approaches, is to be transparent with fans. The developer needs to be clear when addressing what returning players can expect. And if the rumors turn out true, Bungie needs to be open with fans and explain why character transfers won’t happen, whatever the reason.